Have you looked at the photos in this article and noticed a real problem? They all demonstrate low grout joints which do not meet the tile industry standards. To meet these standards, the grout must adequately fill the space which obviously these examples do not. And yet, when the person who took these photos shared them with his builder on the job site, the builder did not believe that any standards existed or that there were any organizations that develop them. 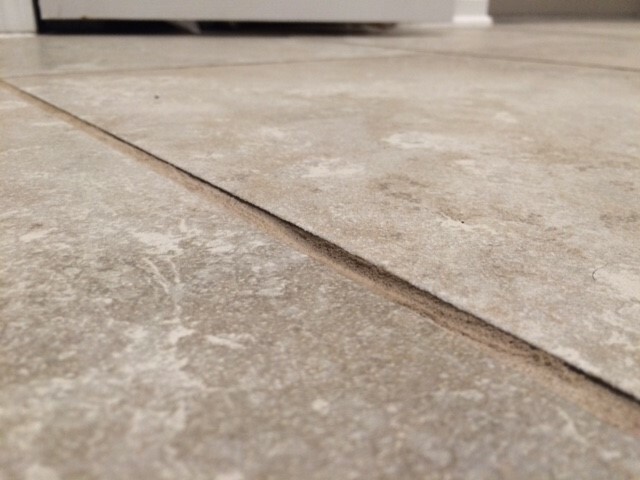 If yes, here's how to deal with low grout joints and understand tile installation standards. 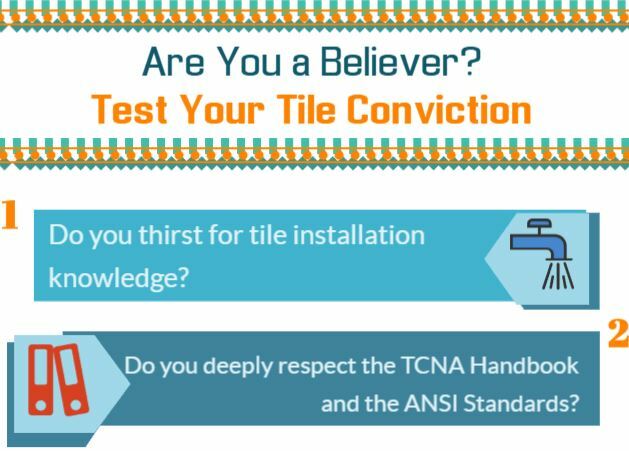 How do you prove yourself as a tile installation professional? 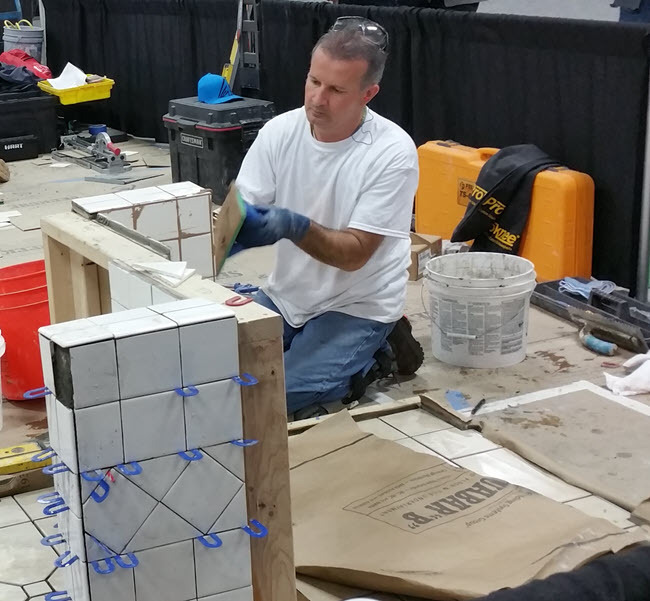 For John Mourelatos CTI #1290, it involves becoming a Certified Tile Installer (CTI). John is next in the CTEF Blog series about Qualified Labor based on articles in TileLetter.com published in April 2017 and May 2015. 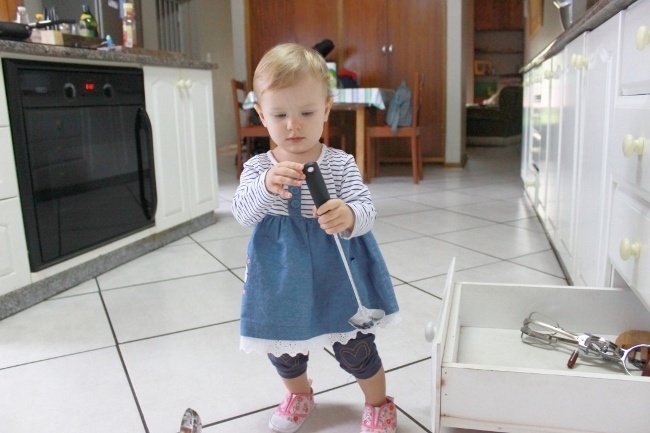 Why Use Qualified Labor from WhyTile! 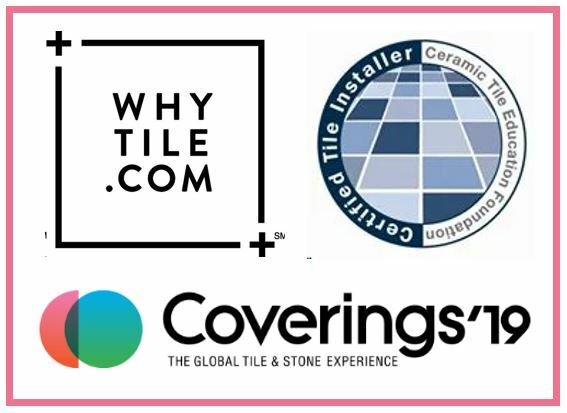 In anticipation of Coverings 2019, WhyTile has released a series of videos in support of Qualified Labor. Since it's such an important subject, we're recapturing the videos here and including relevant references from articles we've published. We look forward to seeing you at Coverings! When it comes to successfully completing kitchen and bath installations, Qualified Labor matters. It helps ensure that the tile installation will perform as expected and look as designed for years to come in spaces that demand a great deal from proper performance. 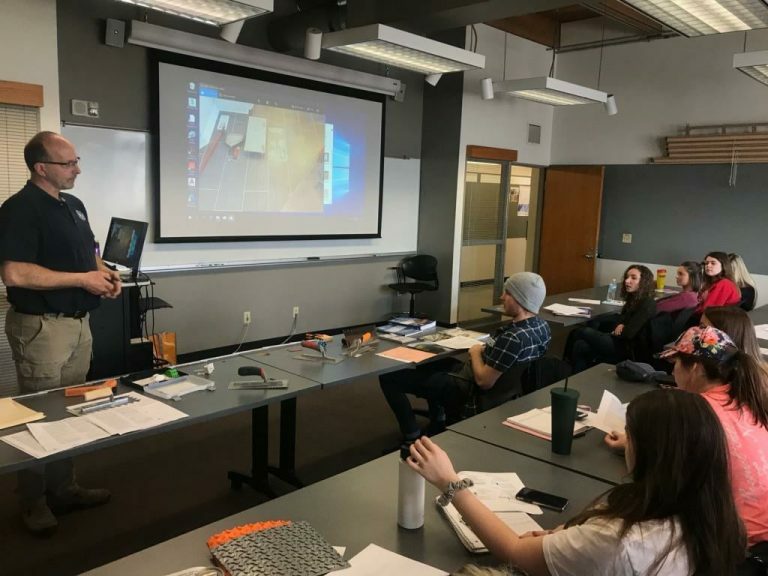 Given how demanding these spaces are, there's tremendous benefit to ensuring that designers and installers collaborate as Dan Hecox showed us in Dan Hecox Inspires Designers, Tile Installers to Aspire to Higher Standards. The more designers understand the requirements of tile installations that perform and the better tile installers communicate with designers, the more likely success is all around. 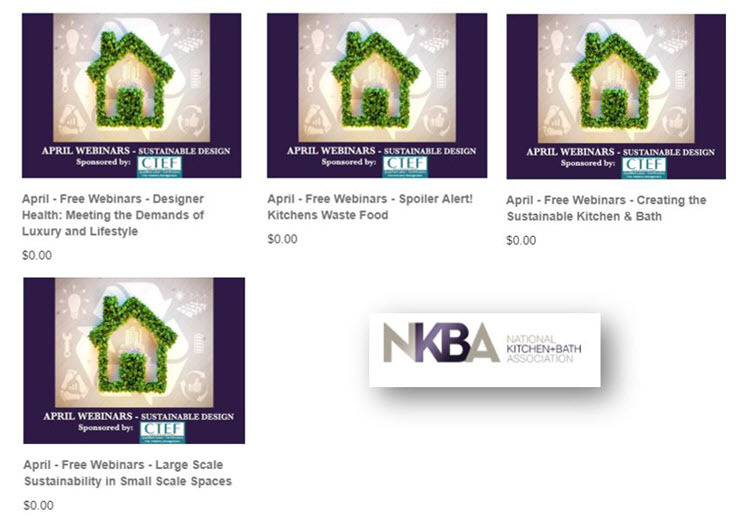 For that reason, CTEF is pleased to collaborate with the National Kitchen + Bath Association (NKBA) as a sponsor of the April 2019 weekly webinar series. Should You Install Tile Under Cabinets? If you're wondering whether it's better to install tile under cabinets or not, the answer is... it depends. It depends on the structure of your home as well as your kitchen and its subfloor, the materials selected and your own preference. Inspiring those around him to aspire to higher tile standards seems second-nature to Dan Hecox, founder of Hecox Construction in York, Nebraska. That's what he does as NTCA Nebraska State Ambassador and as a Regional Evaluator for the Certified Tile Installer Program. >> Member Spotlight – Hecox Construction, Inc.
How Do You Celebrate National Tile Day? Are You Inspired by Tile? We are and that's why we're excited to join in on the National Tile Day celebrations by sharing with you highlights from current tile trends. 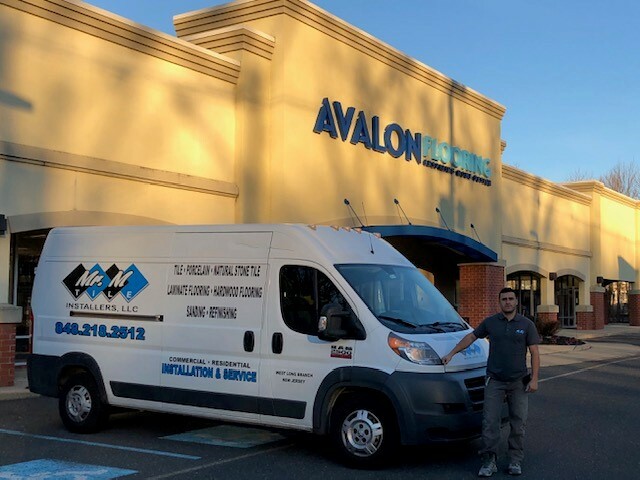 Not only do retailers such as Avalon Flooring value Certified Tile Installers, but, in becoming certified, tile installers can gain more and better customers. If you're not certified, what are you waiting for? To borrow from the original Fab Four, money won't buy you tile certification. Rather it's your experience and skill as a tile setter that allows you to validate your tile installation skills as a Certified Tile Installer. That's according to Mike McLawhorn CTI #188 and Territory Sales Manager for HB Fuller. 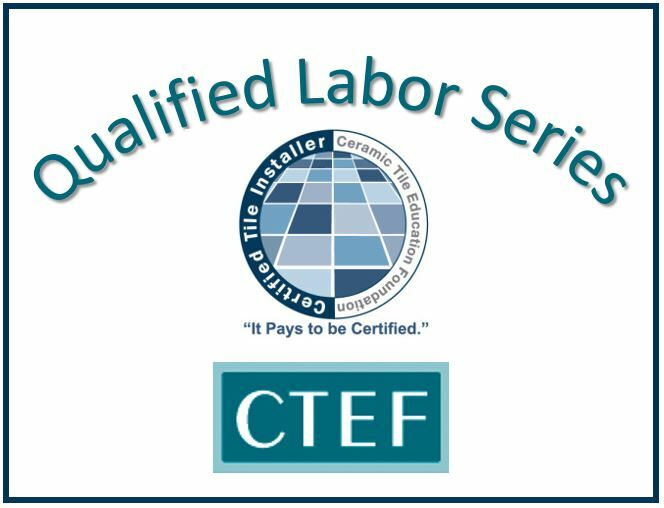 Mike is next in the CTEF Blog series about Qualified Labor based on an article in TileLetter.com titled Mike McLawhorn: CTI credentials are confirmation of tile setter knowledge that money can’t buy.